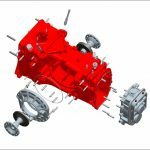 OEMs across the globe face growing pressure from regulators and customers to reduce emissions and enhance fuel economy. 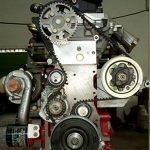 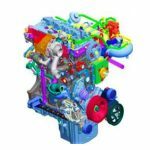 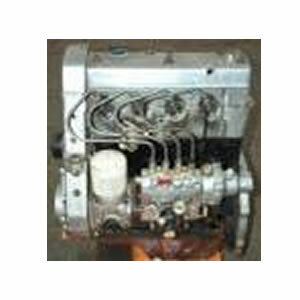 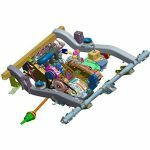 This quest for higher engine efficiency has led to emerging powertrain technologies such as downsizing, direct fuel injection and boosting. 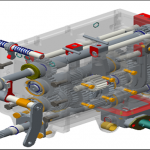 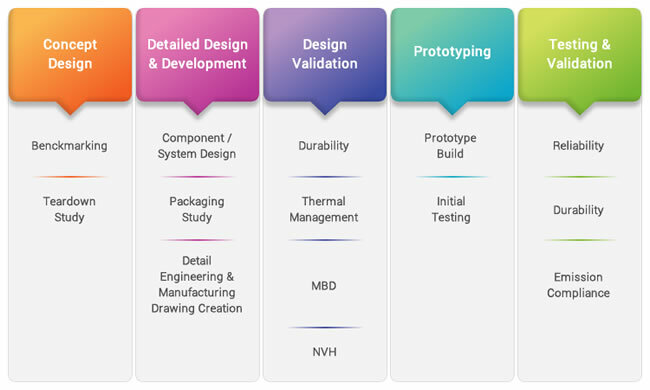 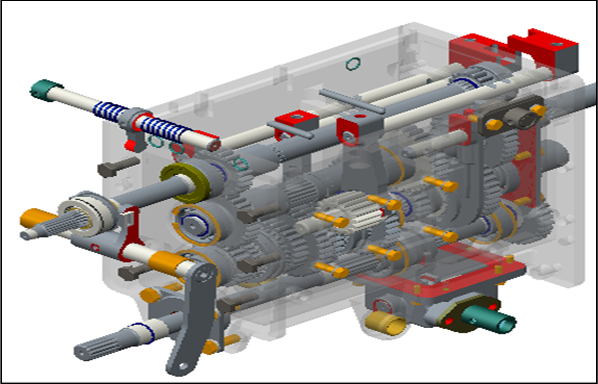 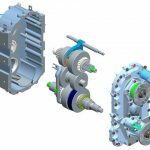 OEMs accelerate their powertrain engineering processes for faster design, prototyping, testing, and manufacturing–at significantly lower costs. 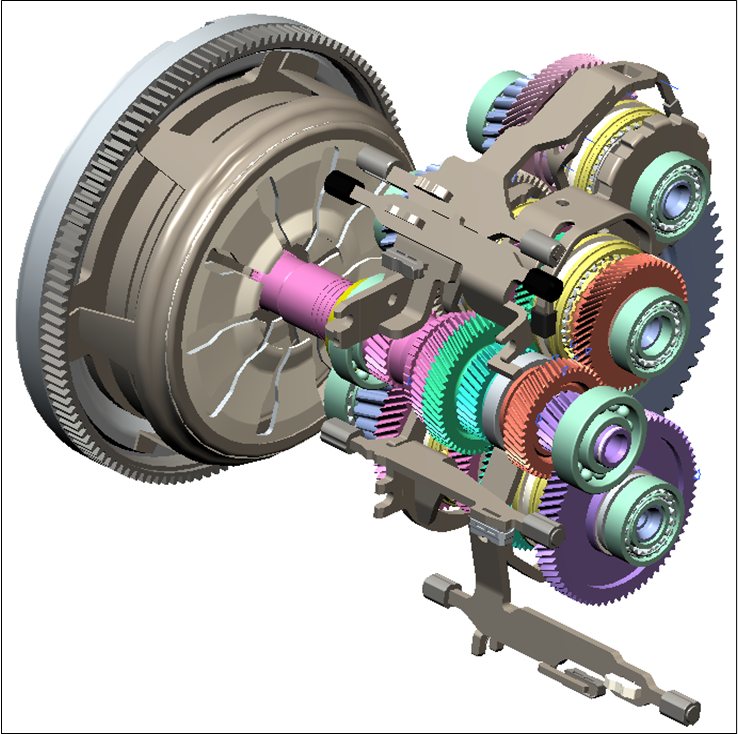 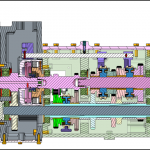 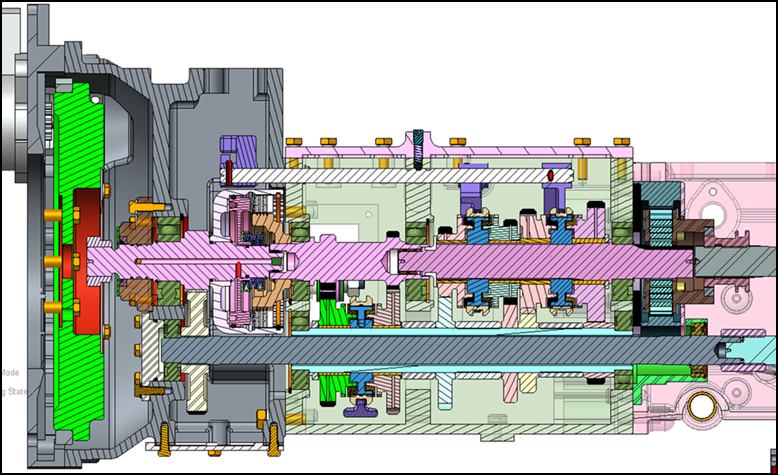 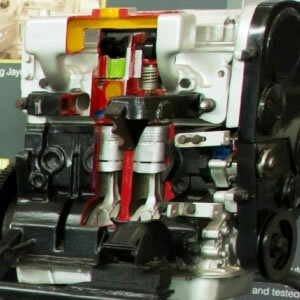 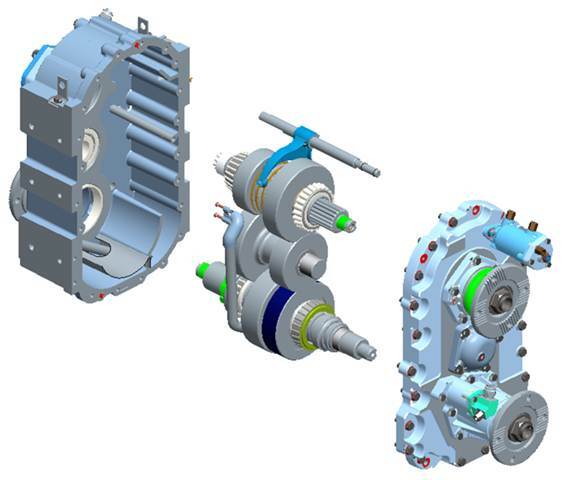 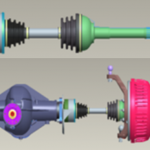 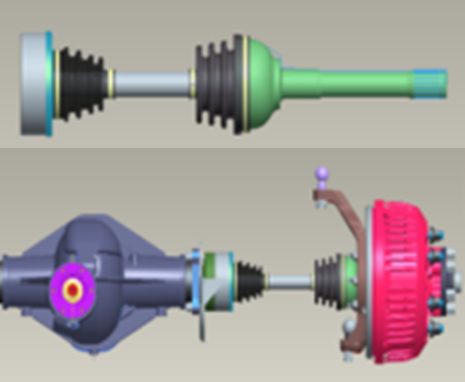 Jayem has the unique capability not only to develop individual components of a powertrain like engine, transmission, controls and electric motor, but to optimize them on a system level that is perfectly tailored to customer needs. 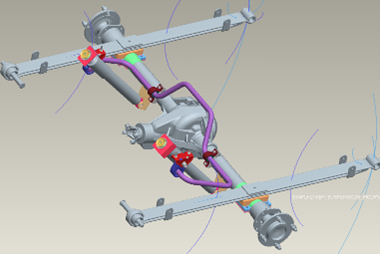 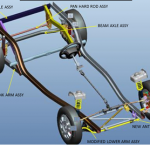 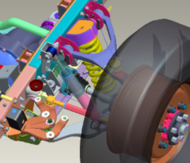 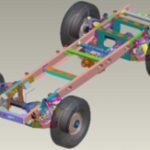 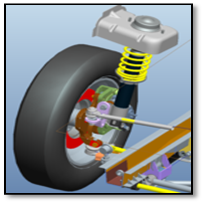 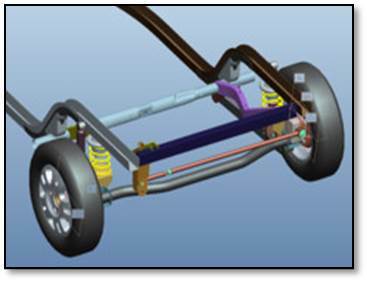 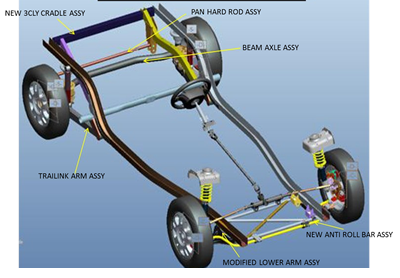 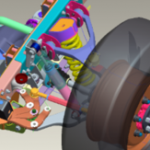 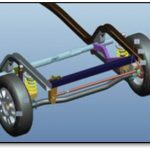 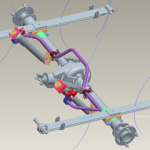 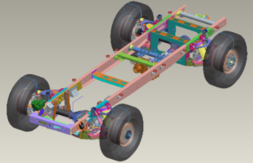 Jayem has a wealth of knowledge, experience and expertise in the field of chassis design and vehicle dynamics development to meet customer requirements.